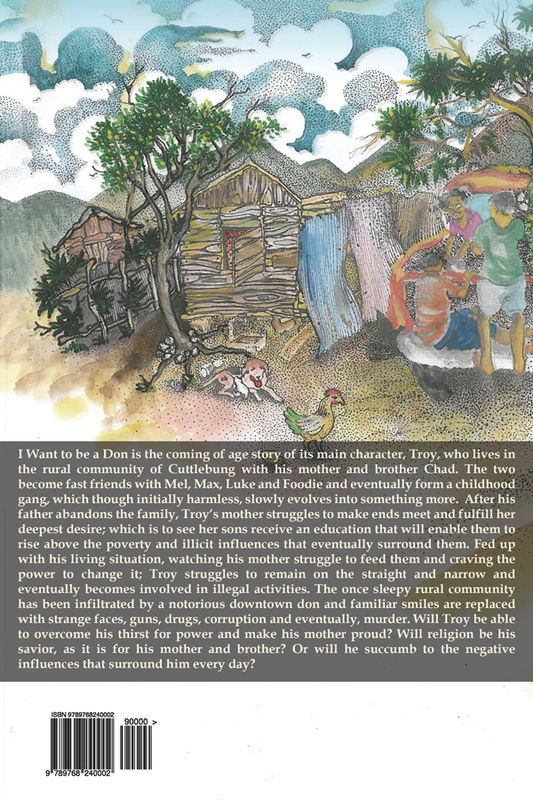 I Want to be a Don is the coming of age story of its main character, Troy, who lives in the rural community of Cuttlebung with his mother and brother Chad. The two become fast friends with Mel, Max, Luke and Foodie and eventually form a childhood gang, which though initially harmless, slowly evolves into something more. After his father abandons the family, Troy’s mother struggles to make ends meet and fulfill her deepest desire; which is to see her sons receive an education that will enable them to rise above the poverty and illicit influences that eventually surround them. 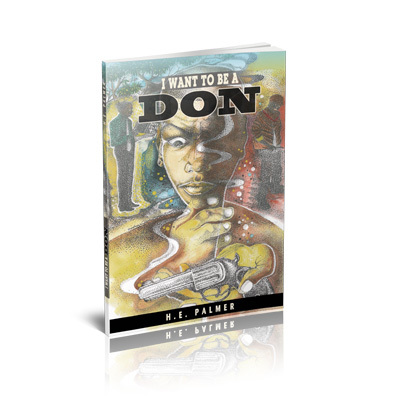 Fed up with his living situation, watching his mother struggle to feed them and craving the power to change it; Troy struggles to remain on the straight and narrow and eventually becomes involved in il­legal activities.